The service will run on Comcast's Xfinity XFi Gateway. 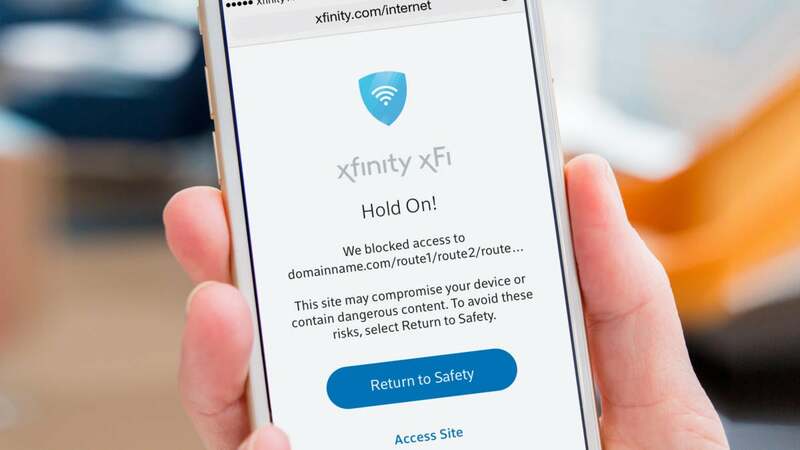 With Comcast supplying data to its customers through its broadband services and gateways, it’s now getting into the business of data protection: The Xfinity xFi Advanced Security is a $5.99/month service that Comcast will launch this quarter to protect any connected device in a customer’s home. While companies like BitDefender manufacture devices like the BitDefender Box to shield home devices from external hacks, Comcast plans to use hardware that the customer may already own. Comcast said at the CES 2019 show in Las Vegas that it’s tying Xfinity xFi Advanced Security to its existing xFi Gateway, which is already in 15 million homes. Xfinity xFi Advanced Security is cloud-based, so it will automatically update protections in real time, according to the company. The service will scan incoming and outgoing data traffic in real time, and, if it suspects malicious activity, will block and quarantine devices suspected of malicious activity. The service also includes a dashboard that provides updates on threats, past or present, offers advice on what to do, and allows consumers to whitelist websites they know are approved. There’s no limit on the number of devices xFi Advanced Security will protect, according to the company. Suspicious URLs will be blocked. According to Patti Loyack, vice president for IP Services and Home Automation for Comcast Cable, the service is intelligent enough to allow a connected device to continue working, but simply prevent its connection to the cloud. She gave an example of a connected camera, such as the sort that suffered widespread hacks and DDoS attacks in 2016. If that occurred again, she said, Comcast would simply prevent the camera from connecting to the internet. 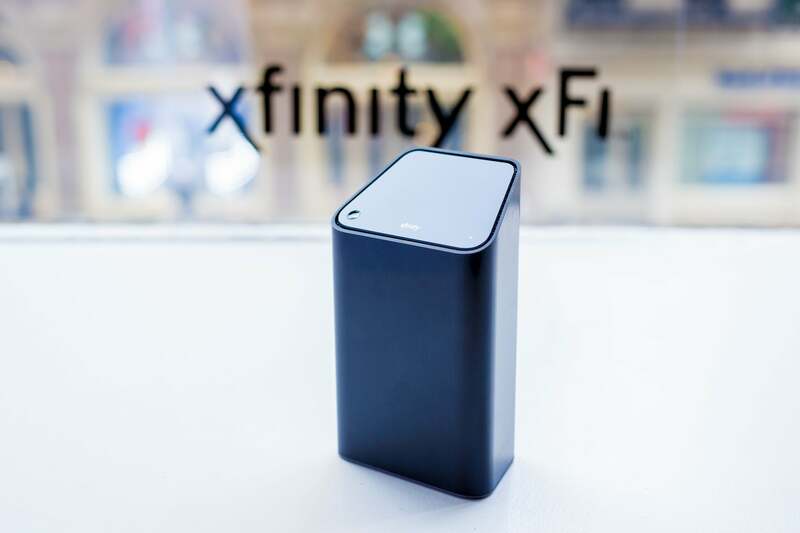 Though the xFi Advanced Security will carry the Comcast Xfinity brand, it’s actually the technology behind CujoAI that’s powering the service, Loyack said. In December, before this deal was announced, CujoAI said its technology protected 16 million homes. This story, "Comcast xFinity xFi Advanced Security will protect all your connected devices for $5.99/mo" was originally published by TechHive.